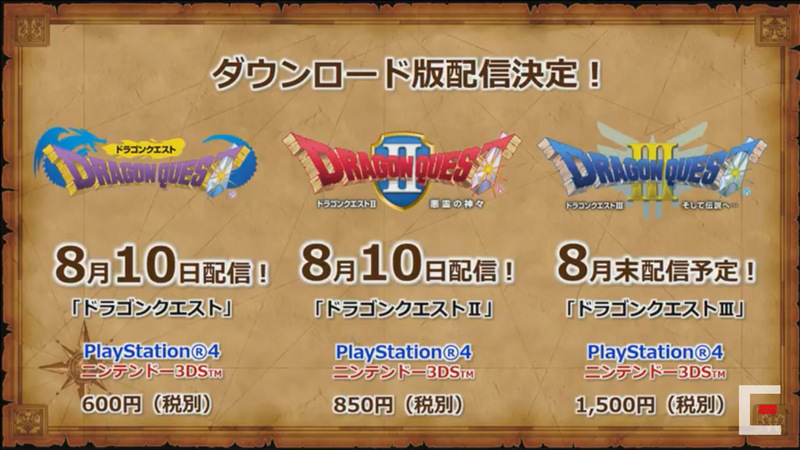 During last night's live stream of everything Dragon Quest, we got some good snippets of info on the series. Dragon Quest XI, released just over a week ago, has already hit 3 million copies sold across the PS4 and 3DS. Dragon Quest Builders 2 is in development for the PlayStation 4 and Nintendo Switch, proving that not all Japanese developers are taking a wait-and-see approach with the system. Plus, it was revealed the first three games in the series will be getting a re-release this month. 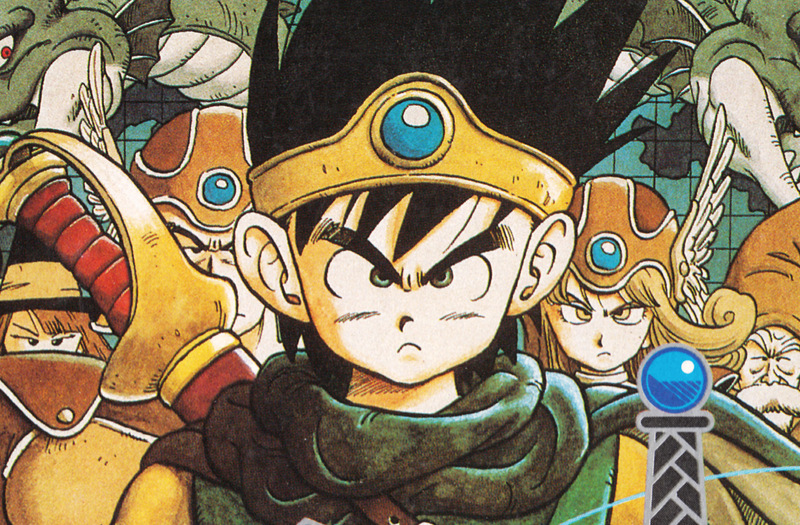 Dragon Quest, Dragon Quest II, and Dragon Quest III will hit the PlayStation 4 and Nintendo 3DS starting August 10. With these games, every entry in the core franchise will be playable on the 3DS. Some of you might be wondering why I bother reporting on this at all seeing as these games are likely not coming to the west. Well, I report on them because I want them to come to our shores. As a DQ fan, it pains me to know I've missed on games like Rocket Slime 3DS, all of the 3DS Dragon Quest Monsters games, Dragon Quest X and, saddest of all, Theatrhythm Dragon Quest. I mean, there is really no reason why the west shouldn't see these games. All three saw release over here back on the NES when the games were called Dragon Warrior and they all saw remakes on the GameBoy Color. 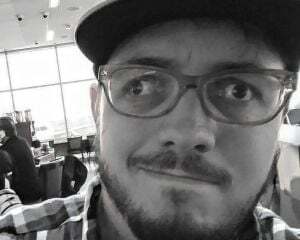 What I'm trying to say is Square Enix should really reward the Western Dragon Quest fans, however few of us there are, by allowing us to give them money for things they make.